Subaru WRX STI Review 2019 | What Car? Once upon a time, rally-bred Japanese performance cars like the Subaru WRX STI had a comfortable little niche all to themselves. With turbocharged engines, four-wheel drive and affordable prices, they were an all-weather alternative to conventional European road rockets. But over time, the popularity of cars like the WRX STI has waned. Tighter emissions laws made them more expensive to run, they kept getting more expensive to buy and then the Europeans started making more and more four-wheel drive hot hatches like the Volkswagen Golf R and Ford Focus RS. Even so, the WRX STI is still with us and now costs a similar amount to the aforementioned Golf and Focus. 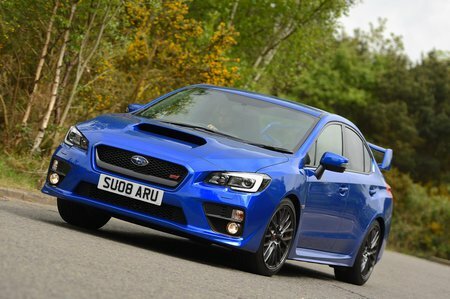 For the asking price, you get plenty of equipment, 297bhp and a truly permanent four-wheel drive system that promises to make the WRX STI even more capable. 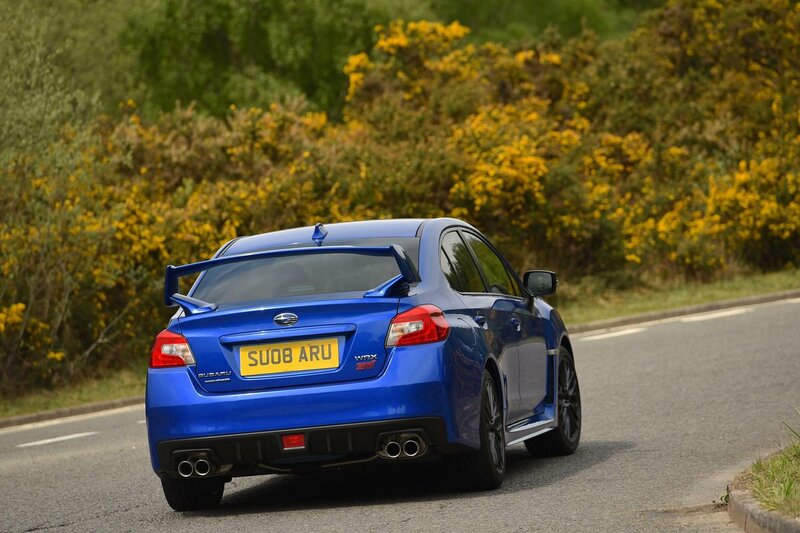 Keep reading for our verdict on how the WRX STI drives, how spacious it is and what it’s like to live with.